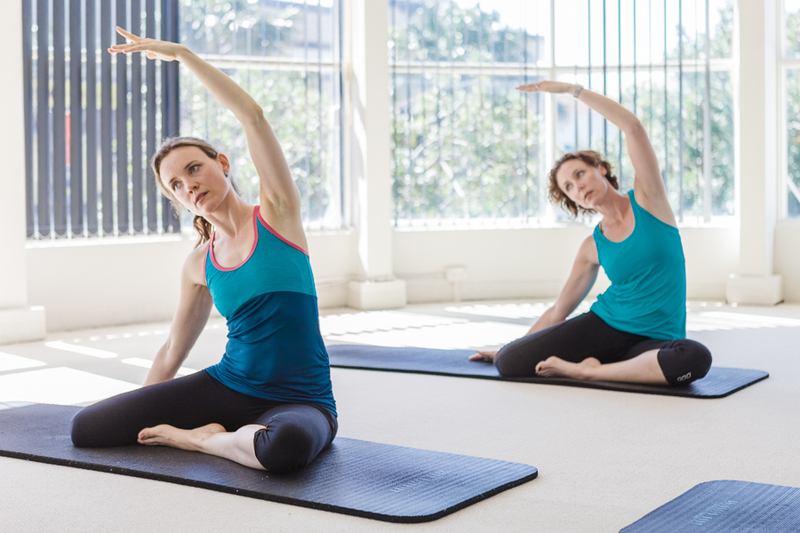 Pilates Matwork invigorates and energises the body: improving mind-body focus, stimulating circulation and enhancing body awareness. 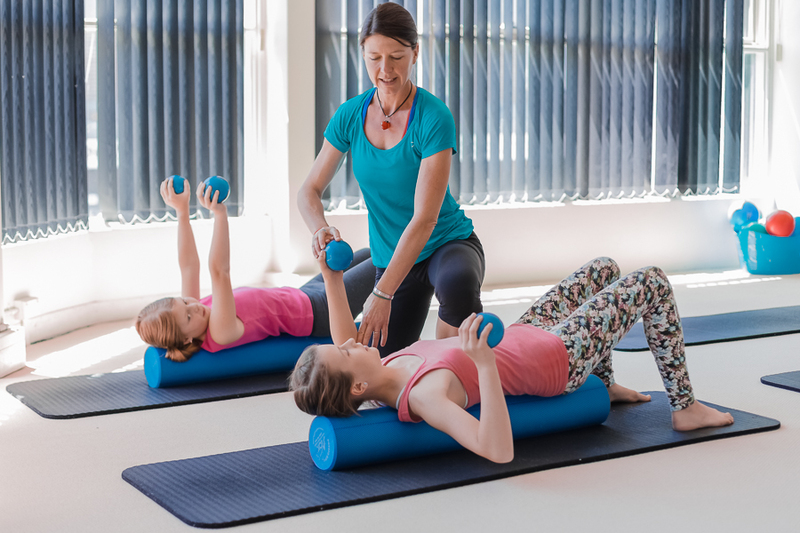 Classes are a one-hour full body workout designed to stretch and strengthen the whole body, and importantly build a strong, stable core.We offer small classes of no more than 10, to ensure we can provide the very best attention to all participants. 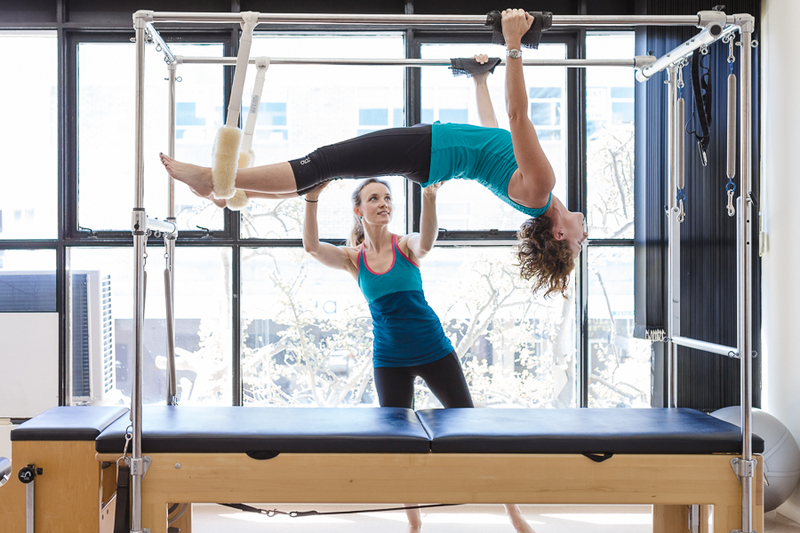 Pilates matwork is appropriate for non-injured participants.These classes offer variety and challenge through the use of equipment such as magic circles, resistance bands, hand and leg weights, foam rollers, and gym/chi balls. We have classes to suit all levels. 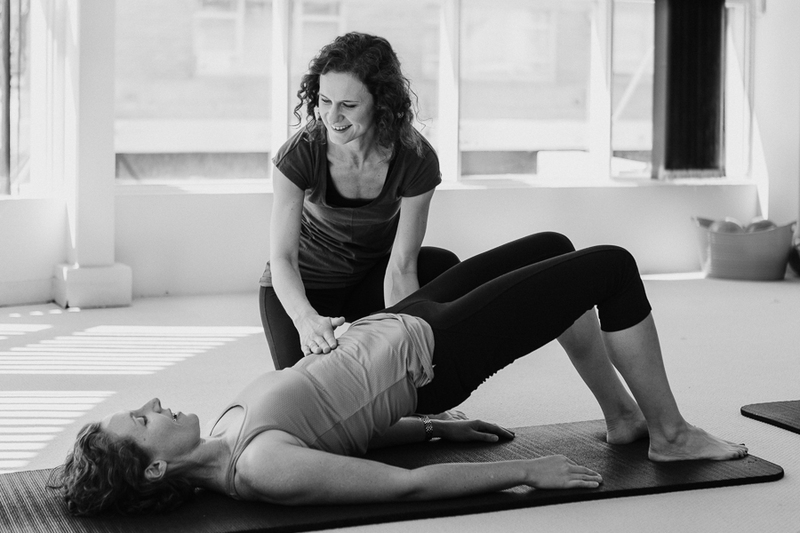 Classes are enrolled on a term basis of approximately 10-12 weeks, or can be attended casually (subject to availability).You are welcome to start matwork at any time, in a class at a level appropriate to your previous Pilates experience. Clothing should be comfortable and easy to move in and we ask you to bring a clean pair of socks to wear, a towel to place on the mat and a bottle of water to sip.